We all crave for gadgets which are stylish and work without much effort. 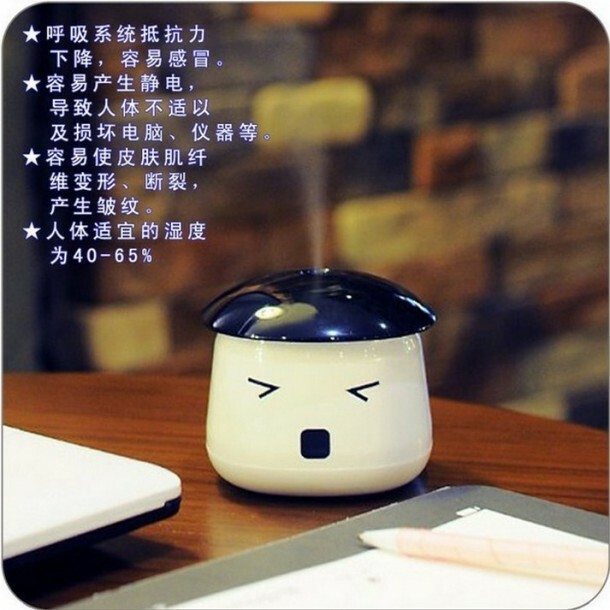 Summers will soon be upon us and we all know what accompanies summer in offices; dryness which is the result of air-conditioners. This dryness haunts us in winters as well. 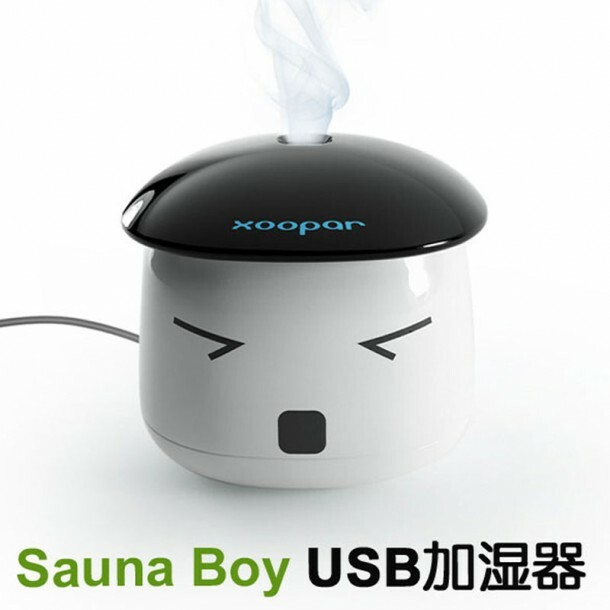 So we present to you the gadget which will take care of the dryness problem for you; Sauna Boy Humidifier.